← But wait… there’s more! Extravaganza Sale has been extended! 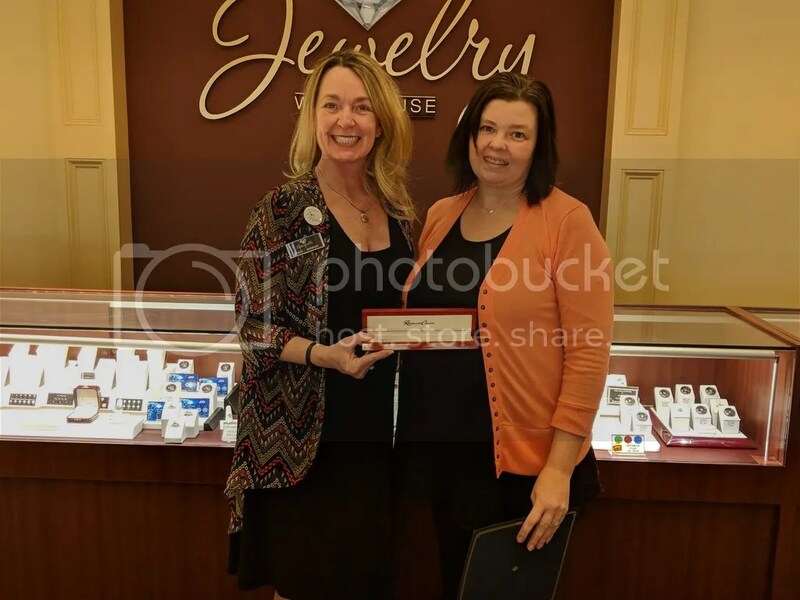 We are excited to announce that Amy C. won a Rembrandt Charm bracelet and picked it up today at our Lexington store! 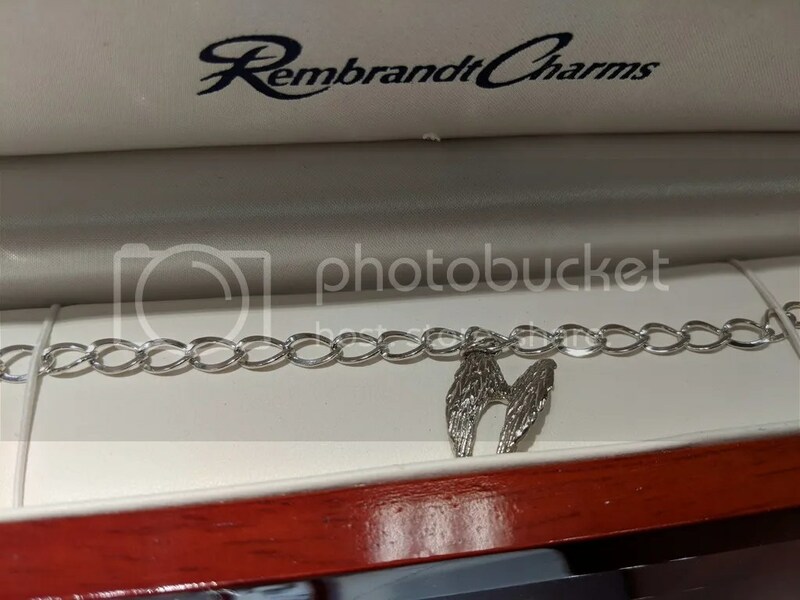 She entered the Rembrandt Charm contest on their website and chose our store to pick up her beautiful sterling silver bracelet with an angel wing charm. This entry was posted in Contests, Jewelry and tagged contest, Jewelry, rembrandt, rembrandt charms. Bookmark the permalink.